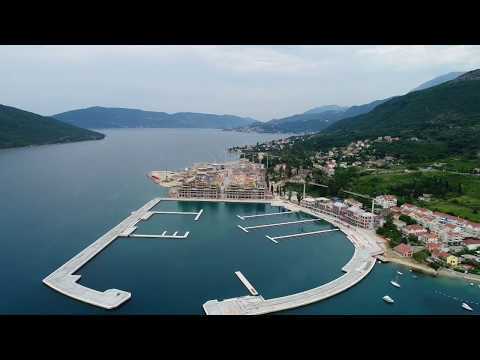 Designed as an elegant Montenegrin village, Portonovi resort reflects the surrounding architecture of the Adriatic coast resembling vernacular towns such as Dubrovnik in neighboring Croatia. Its 275 luxurious homes command an excellent position between mountain and sea, ranging from luxurious, spacious town houses set in the heart of its Mediterranean-style village, stylish villas in its landscaped gardens, to sleek penthouse apartments overlooking Portonovi Marina. For further information and sales inquiries email sales@rooftopcapital.me or call +381 63 722 1380.